When you view situations in your current reality as being good or bad, right or wrong, war or peace we tell you all, this is an illusion of the mind, a web being cast from the matrix of your false reality. These descriptions are not real, these are not your truth. We share this message now because we want you to realise this. Clues and signs are all around you, for example, A word you use to describe a dark force 'Evil' when reflected in a mirror spells 'Live', to live your truth. To see past the illusion being presented. All the answers we hold within. Our soul knowing is so wanting to present these truths to us, to lift the blindfold from our eyes and to show us the way. When we step into this powerful realisation that we can make the choice and live in our true reality, we realise that we are Master Creators, Multi dimensional light beings, we no longer need to live in the illusion, we no longer need to play the 3D game, the upgraded 5d game is here now waiting for us, waiting for us to roll the dice and start. We need no 'event' , we need not wait for permission, we are the game changers, Now is the time to realise and harness this beauty and perfection. For this is our birthright, it is our truth, Now is the time to break free from the illusion of the mind, created to keep you in the low dense frequency of fear. Our true frequency is Love, so all this time, all this struggle we have been living against the flow, pushing against the grain, living in a unauthentic manner. Ascension is the invitation to become authentic, to live in harmony and with the flow, with our true natural expanded state. This process is easy, natural and simple. 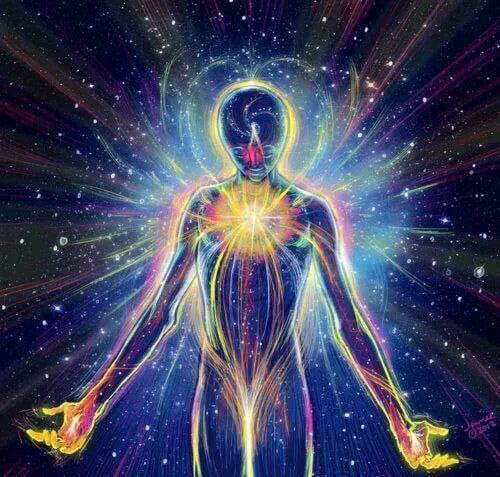 Heart centered, love acknowledging, openness of Unity Consciousness. It is time Now to acknowledge and recognise who we are, to live our truth in a world that is waiting patiently (like a mother waits for her child). We are the fore runners, the way showers, the light houses, light bearers, yes you..... do not question or doubt, you are worthy of this mission. The event is not for you, it is for the masses to awaken from their deep sleep of unknowing. We already have a level of realisation, of expansion, we can feel this in our hearts. We need not wait for a time in our future, the time is Now. NOW is the state of consciousness that will show us that we need not dream heaven on earth, that reality is already HERE.